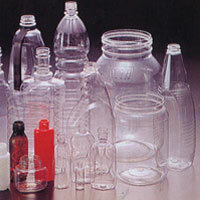 PLENCO CLOSURES PVT LTD is a prominent name engaged in offering a wide range of Plastic Packaging Products. 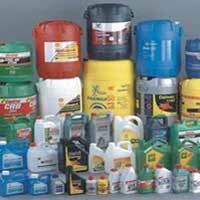 We are engaged in Manufacturing, Exporting and Supplying of qualitative range of Plastic Containers. 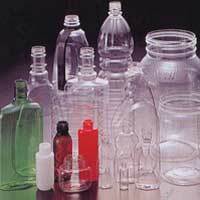 Our products portfolio comprises of Molded Plastic Caps, HDPE Barrels, Pet Bottles, Pet Containers, Lube Oil Containers, Industrial Pails, etc. Also, clients recognize us prime HDPE & PP Granules Importer based in India. 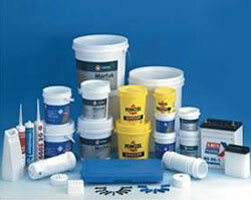 For producing our products we make use of high grade HDPE & PP granules. Backed with advanced production, testing and CAD (Computer-Aided Design)/CAM (Computer-Aided Manufacturing) facility, we are capable of providing the best Packaging Products. 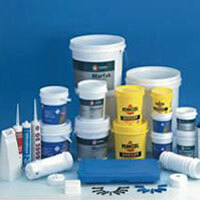 We provide these products in customized packaging material ensuring their complete safety during transit. 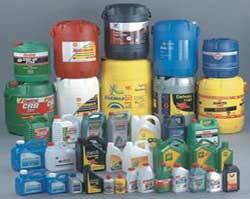 Moreover, clients can avail our products at markets leading rates that too within committed time frame. 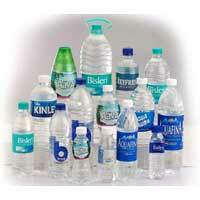 We are acknowledged as a prominent Pet Bottles Manufacturer, supplier and Exporter from India. 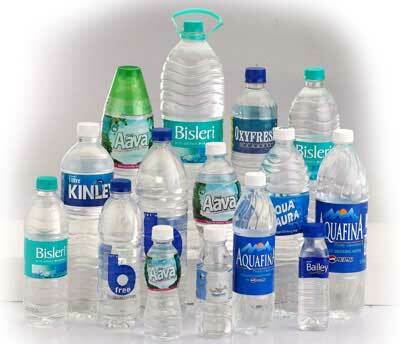 We manufacture Pet Bottles from high grade raw material using advanced manufacturing techniques. 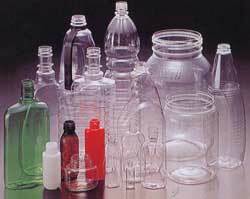 Moreover, clients can avail Pet Bottles at very reasonable rates from us.